« How to Begin Homeschooling When You Don’t Know What to Do! 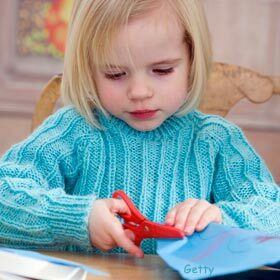 Written by Karen Taylor, posted on 6 January 2014 at 9:29 am, and filed under Learning Ideas, New homeschoolers, Preschool, Unschooling, Worries and Obstacles. Bookmark the permalink.